Was Girl Online everything I expected? What was I expecting at all? Should you read it in summer? Definitely! Should you read it in Winter? Even better! Penny has a secret. Under the alias GirlOnline, she blogs about school dramas, boys, her mad, whirlwind family – and the panic attacks she’s suffered from lately. When things go from bad to worse, her family whisks her away to New York, where she meets the gorgeous, guitar-strumming Noah. Suddenly Penny is falling in love – and capturing every moment of it on her blog. But Noah has a secret too. One that threatens to ruin Penny’s cover – and her closest friendship – forever. 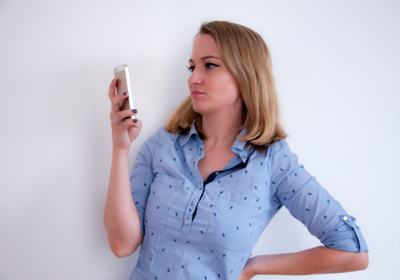 So here it is – I read Girl Online. I really wasn’t sure about it since I head Zoe hasn’t actually written it but let a ghostwriter do the work. But hey, I got addicted to her videos recently and thought, why not giving it a try? It would be a nice quick read and since the story is coming from an actual internet personality who thought up about a girl who basically is known from blogging, it should be at least a bit good. Let me tell you how I read it like the perfect Alternative Universe fanfiction of Zoe and Alfie. Seriously. With Tyler Oakley being Zoe’s – I mean Penny’s – gay best friend. Penny is the main character of the story and is basically the most awkward girl in whole Brighton. She’s a 15 year old girl who suffers from panic attacks that got triggered by a car crash a year ago, is shy as nobody else and simply tries to survive the day without stumbling over her own feet. Thank god she got described as a 15 year old girl or else I would have smashed my eBook against a wall serval times. Which happens, if the author makes a 17/18 year old girl sound like 14/15. It makes sense with Penny because she’s really awkward, thinking like a young girl and is. always. blushing. Especially when Noah does something – literally anything. It kinda drove me crazy 24/7 because how awkward can it get? How much blood does Penny have in her body? Why is she crying so much or is near the edge of crying? Why is everything so emotional as a Teen? (I should do funny recaps instead of this. I hope nobody takes me too serious)? Noah is the grandson of the catering chef Sadie Lee – who has a dark, dark secret. No, he’s not a vampire and also not the mafia boss of whole New York City, leave it (obviously I also have no idea of how the Mafia works). Practically everyone and their grandma (except for Penny) will know what his secret is, so it’s not really to exciting to find out. Meeting Noah because of a wedding Penny’s mom is organizing (Downton Abbey themed, my fangirl heart was very happy. I love Downton Abbey) at the Waldorf Astoria (it can’t get better) they have their first epic trip together and almost madly fall in love with each other, aw. Penny will write about Noah on her blog under the nickname “Brooklyn Boy” (btw – THIS IS SO GOSSIP GIRL-Y, aaah! My inner GG fangirl is screaming) and her blog posts are epic. So cheesy. Noah and Penny will experience New York in a whole new way because Noah is somehow avoiding crowds. If you haven’t got the hint yet, shame on you. Noah is perfect. I’m not kidding. He’s so nice and lovely and has a tragic backstory, you have to love him. And he’s not as awkward as Penny and that is a very relaxing fact. To close the main characters circle, there’s Elliot to mention – the one I secretly called Tyler Oakley, because he was so him. In my opinion. I don’t wanna hurt anyone by saying this, okay? He was just the best friend Penny could have and so cheery and fashionable. I was sad that Elliot had so miserable parents and that they’d make his life ten times harder because he was different from them – being lawyers. Honorable mentions are Sadie Lee, Bella – Noah’s little four year old sister –, Penny’s mom and dad, and of course – as I call them – skank 1 and 2 aka Megan and Ollie. I’d like to give Girl Online 3 out of 5 stars. I subtracted one star because this book wasn’t written completely alone by Zoe and this is a fact that makes me mad. The other star got subtracted because it was a really easy going book with a plot that was very obvious and not too original. I’d recommend it as a summer book when you don’t have nothing better to do than sunbathing or wanting to read a light, emotional and quirky book. The reason I finally read it – after all my sarcastic rants you might question my decision – is because I was curious. Curious about the writing (it’s a really easy english) and curious about the story. Yes, it’s not totally original but hey – you all for sure have your TV show or your movie which hasn’t the deepest or most meaningful plot, right? You just wanna have a good time watching/reading and I definitely had that time. 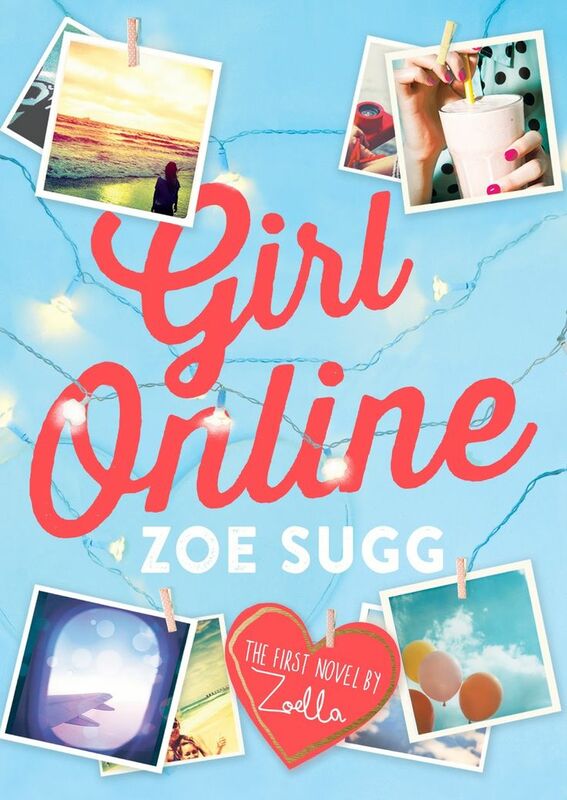 The weather is getting colder, the sun is setting earlier – sometimes you need to lighten up your mood by a book – and Girl Online wasn’t the worst decision of a book I ever made. Previous Post Magnus Chase – COMING SOON! Yeah, I mean I actually don’t know too much about this ghostwriting stuff and only the closest people to the book will ever. But yeah. I think you’d enjoy the book, tell me when you read it what’s your opinion about it! Good easy going review of the book. I have to say I only read like the first 3 chapter then I heard that hole ghostwriter thing and had mixed feelings about it. I guess I’m going to continue when I want to read something easy and happy (next exam time).